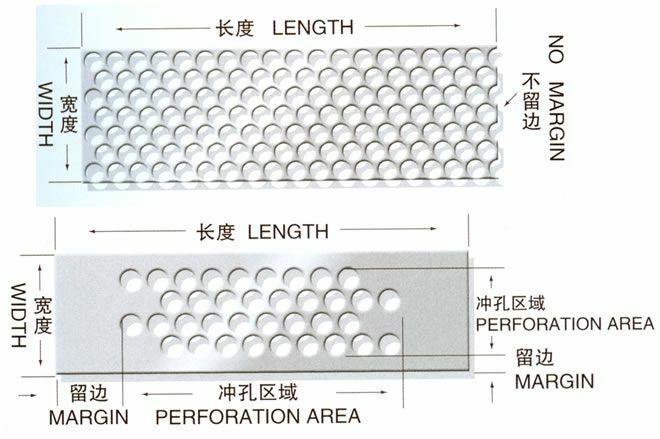 Round Hole Perforated Metal Mesh are widely used in most of industries. Art design hole shape and colored surface treatment make the punched mesh metal most popular choice to decorate your place. 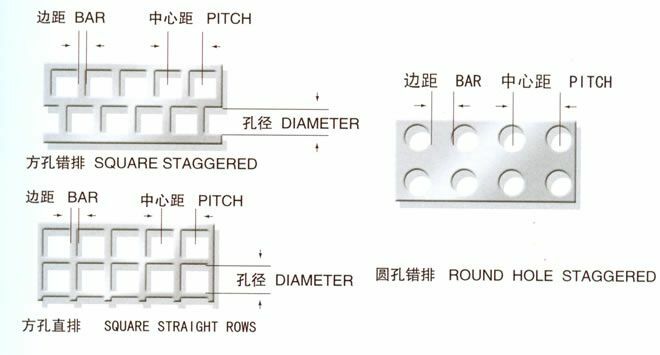 Punching personal design size hole and keeping proper pitch give the perforated mesh better structure than other type meshes. 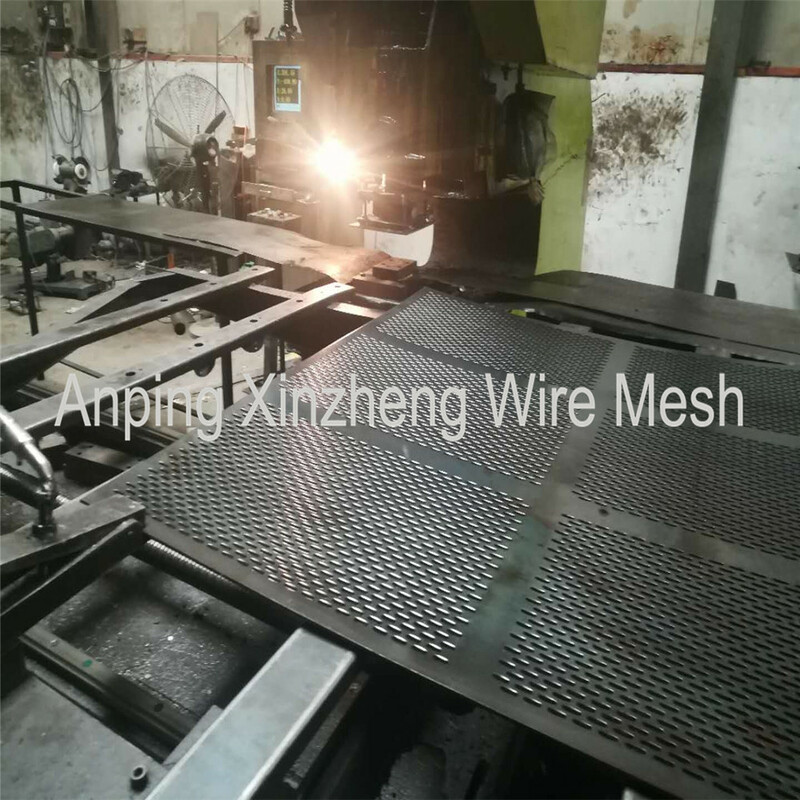 Anping Xinzheng Company can desigen and produce all kinds of Woven Mesh Products, Metal Plate Mesh Products, filter products, other alloy ne and other metal mesh proudcts, can produce according to customers' needs. With top technologies, reasonable price, excellent products and reliable service, ours products are sale well around all the world. 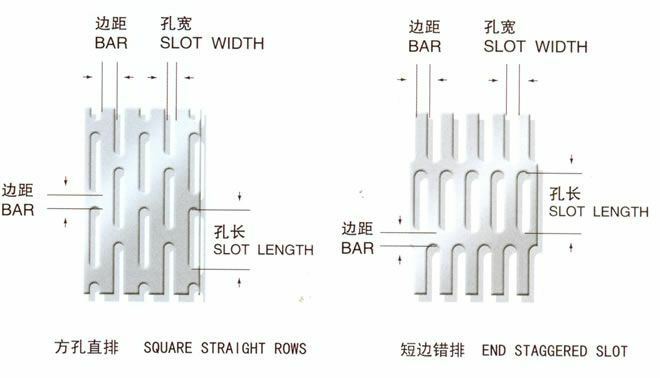 We can also supply Stainless Steel Wire Mesh, Filter Disc , Wire Mesh Screen, wire baskets, Aluminum Foil Mesh, perforated metal mesh, steel mesh, Expanded Metal Mesh, Stainless Steel Twill Weave Mesh, metal plate mesh products, filter products, Other Alloy Net and so on. 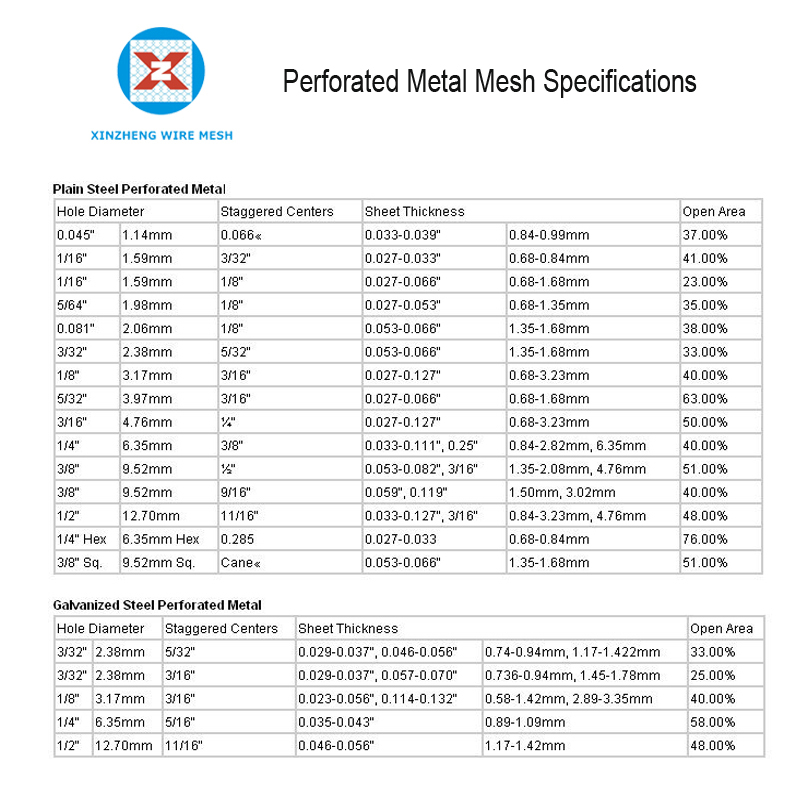 Looking for ideal Round Perforated Metal Mesh Manufacturer & supplier ? We have a wide selection at great prices to help you get creative. 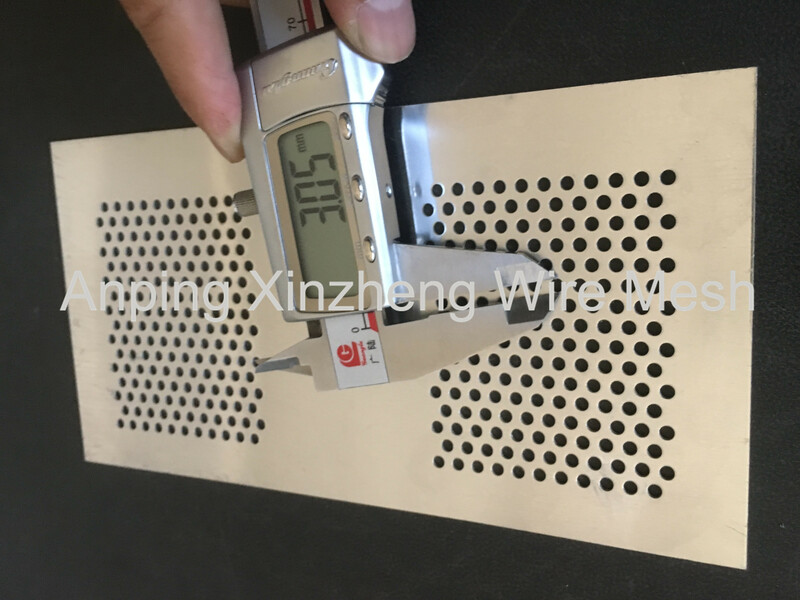 All the Punched Metal Screen are quality guaranteed. We are China Origin Factory of Punched Screen Metal. If you have any question, please feel free to contact us.